Food Recovery Network at the University of Mississippi Medical Center works with on-campus food services to divert food from the landfill to community members in need while raising awareness on issues of food waste and hunger in America. Tasks will include picking up and delivering food to Stew Pot ( 1100 W Capitol Street, Jackson, MS 39203). Every Tuesday and Friday. Pick up food from basement floor right before cafeteria. Take food to Stew Pot. Return white bin and scale to School of Medicine Student Lounge. 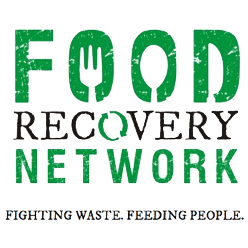 Log in to see who is volunteering for Food Recovery Network 2019!